Stay informed, access at your fingertips. 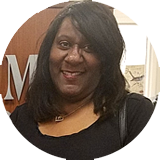 "What I love about our (Atrium Credit Union), competent, friendly, caring staff, helpful with decision making regarding finances (Services, Mortgages and Investments), the Holiday Loans, close locations and the ATM." Do you know someone who has needed a helping hand? 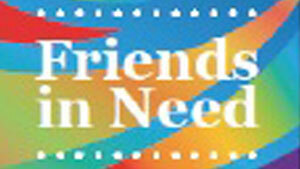 For every loan closed at Atrium Credit Union, $5.00 will be contributed to Friends in Need. Your contribution to the Friends in Need Fund will help those who are having a financial crisis by giving them a small monetary helping hand. In the event your card is lost or stolen please contact ACU at (513) 974-5179 during regular business hours. After hours, contact 1 (800) 523-4175.